Many businesses are experiencing negligible growth or slowing growth. The principal reason for this slow growth is their traditional lead sources drying up. 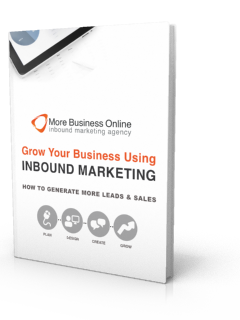 This eBook is a high level discussion of what Inbound Marketing is all about and what it will achieve for your business.